Livecode is a powerful open source programming language that runs on every system: Windows, Mac, Linux, iOS, Android, raspberryPI, with CGI Apache or CGI IIS servers, with databases, as an HTML5 web page and much more! It permits you to create apps and softwares 10x faster than any other tool or programming language. The code is so simple that is used by children, but it's so complete that is used by many big companies. Read some success stories. 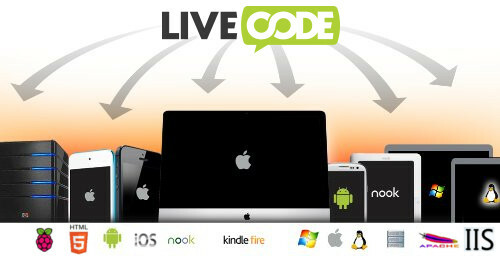 LiveCode is ideal for complete beginners who have never written a line of code before. 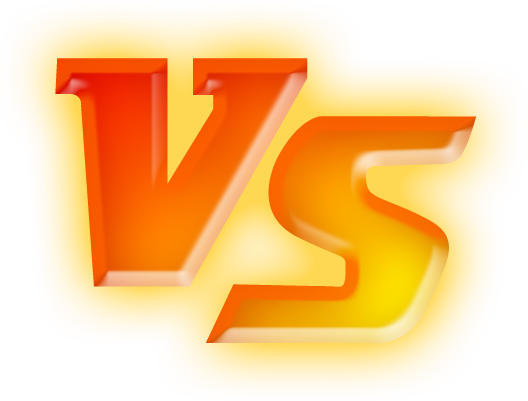 Its easy English-like language is quick to learn and more memorable than any traditional programming language. That's why LiveCode is loved by content experts, artists, and educators who need to create interactive content but have no desire to become programmers.